Are you a WordPress user and do you want to build an eCommerce store? Don’t worry! This is an easy task with WooCommerce. 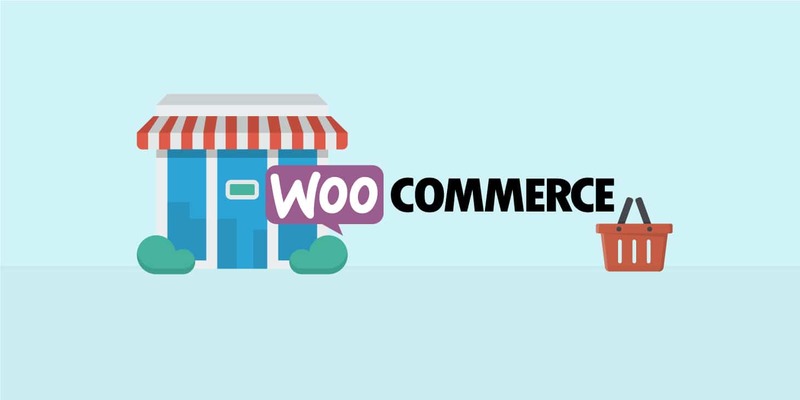 WooCommerce is the best eCommerce solution for a lot of WordPress users. A lot of features and also customization options are available in it. If you can understand the basics of WooCommerce, this is the best option for an experienced user. Let’s see how we can set up it. WooCommerce is a free WordPress Plugin which is used to create and also to manage the online stores. You can easily install it like other plugins with the help of detailed setup wizard. The setup wizard consists of the entire process including selecting your payment processors. Select Install Now when you find it. Then click on Activate Now and now it is ready. A lot of extensions are available. You can customize extensions to build a beautiful online store. Before you go with extensions you should know that all of them are not free. If you are choosing premium extensions you have to pay for it. Click here to know more about the paid versions. Once you decide the extensions, to install it go to Plugins > Add New on your dashboard. WooCommerce extensions aren’t available using the search function, so you need to download a ZIP file from the extensions library. Lastly, now that your store is ready, you need to add the products. After installing WooCommerce, a new Products tab will appear on your dashboard. Click on it, then select the Create your first product! option. After adding the product, on the next screen add a title to your product. After that, give the details of your products, images, etc. Once you complete adding the details you can press the publish button to make your first product live. With these 3 simple steps, you can make your online store live. Aspiration Hosting is one of the top web hosting companies that specializes in Magento, WordPress, WooCommerce, Joomla, and also Drupal. Reach us to know more about it. We are always happy to help you.